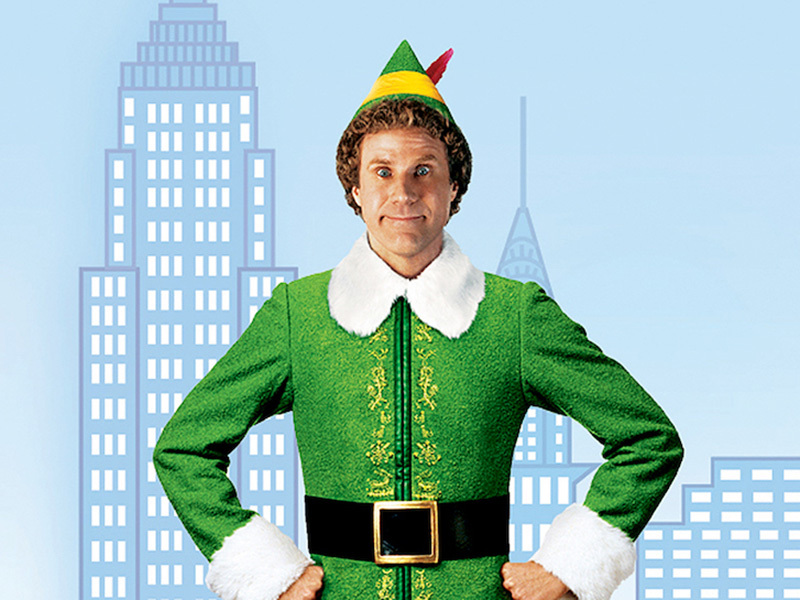 Directed by Jon Favreau and written by David Berenbaum, Elf is a hilarious, holiday favourite and you can see it this Sunday as Movies at The GRAND return. Starring Will Ferrell, James Caan, Zooey Deschanel, and Mary Steenburgen, the film tells the story of Buddy, an orphaned human raised by Santa’s elves. When discovers his real father is living in New York City, he sets off on a quirky adventure, spreading Christmas cheer as he goes. Elf screens at 1:00pm on December 9, 2018 at The GRAND (608 1st St. SW).